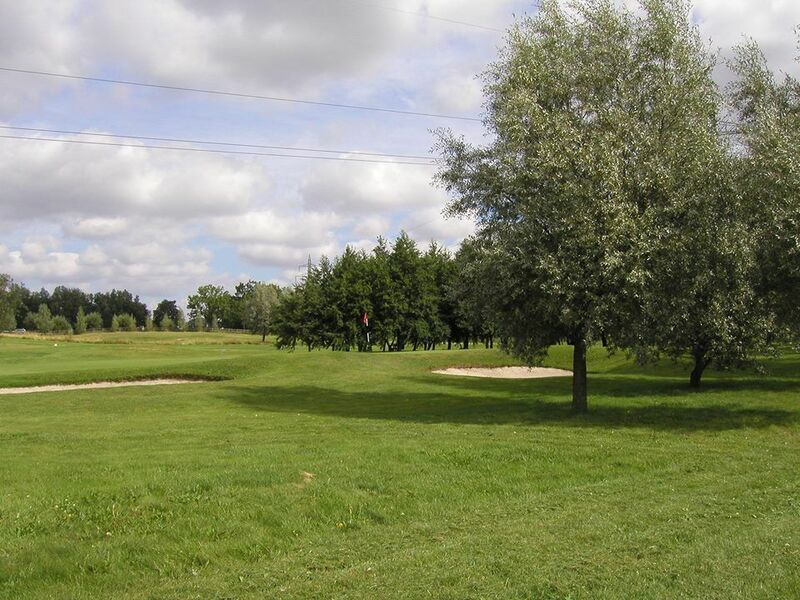 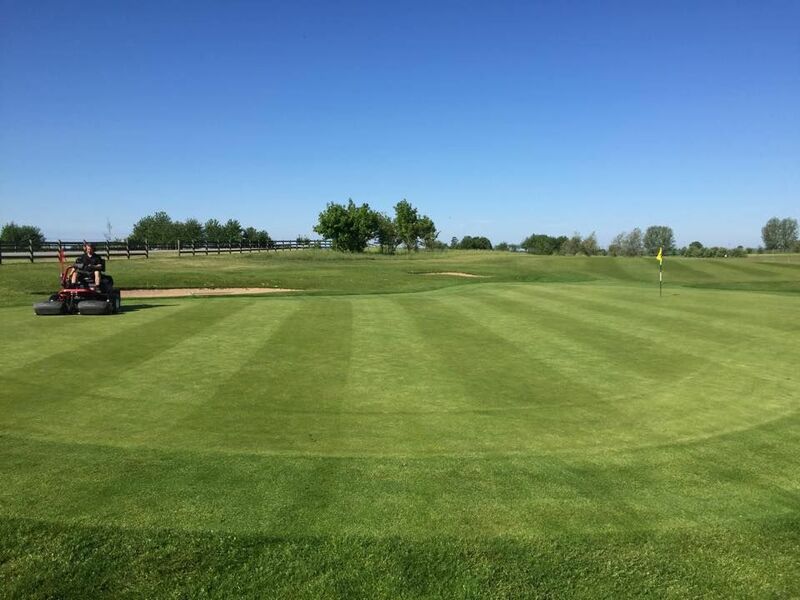 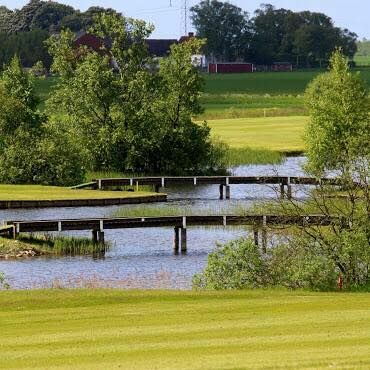 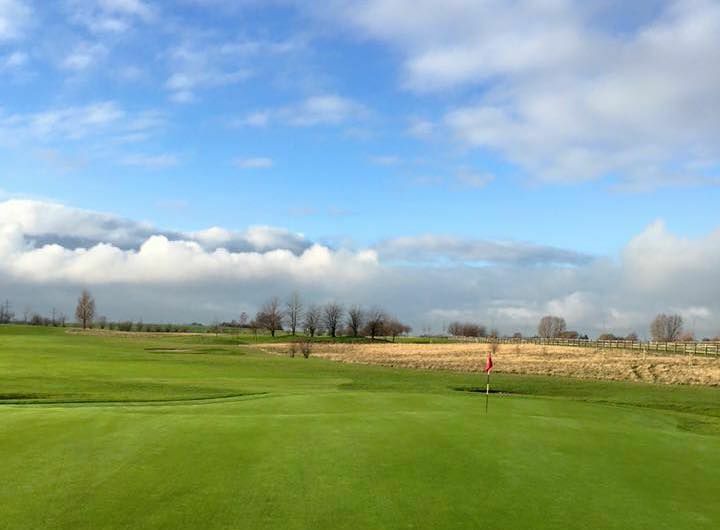 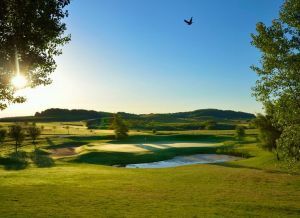 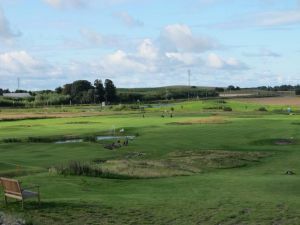 The Vellinge Golfklubb is a 18-hoel slightly hilly inland course in a beautiful open Scanian landscape where 10 holes are affected by water and all by the wind. 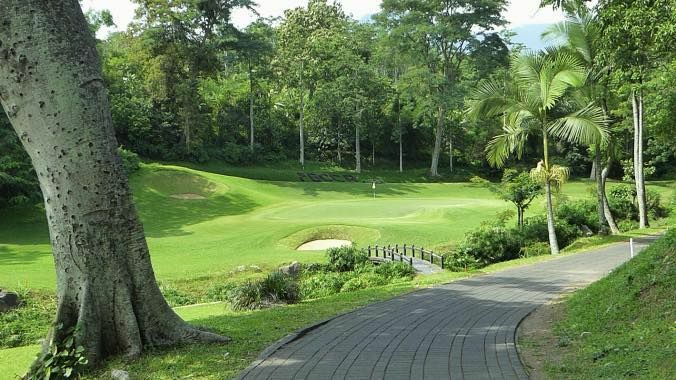 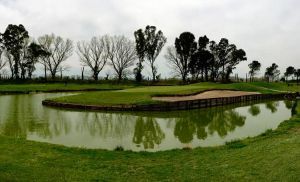 The course has a varied layout with easy undulating greens that will suit all golfers. 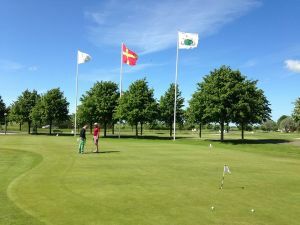 Vellinge Golfklubb - Vellinge GK is not yet in our pool of Golf Courses for orders.